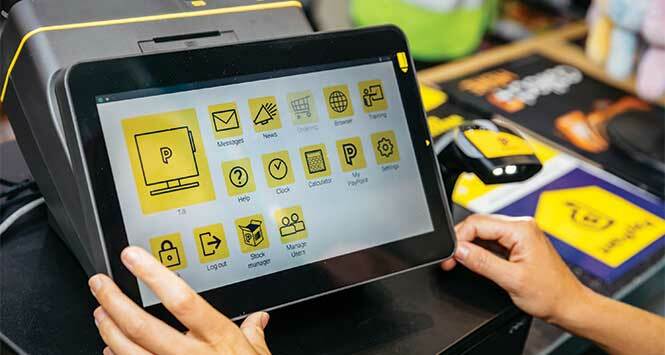 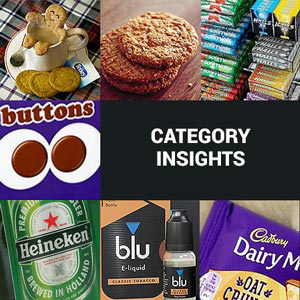 Butterkist has launched a new 60g grab bag of its most popular flavour, to tap into the growth of the food to go sector. 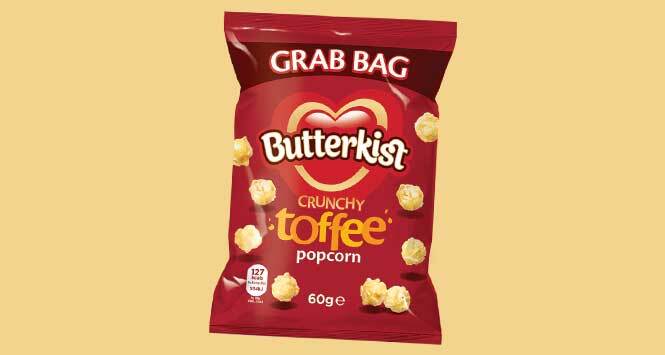 Butterkist Toffee Grab Bag – the brand’s first single-serve format – is available now with an RSP of 89p. 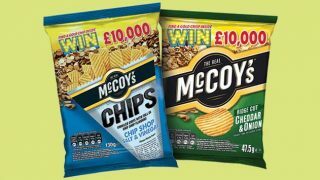 The brand is supported by a £1.5m media investment throughout 2018.